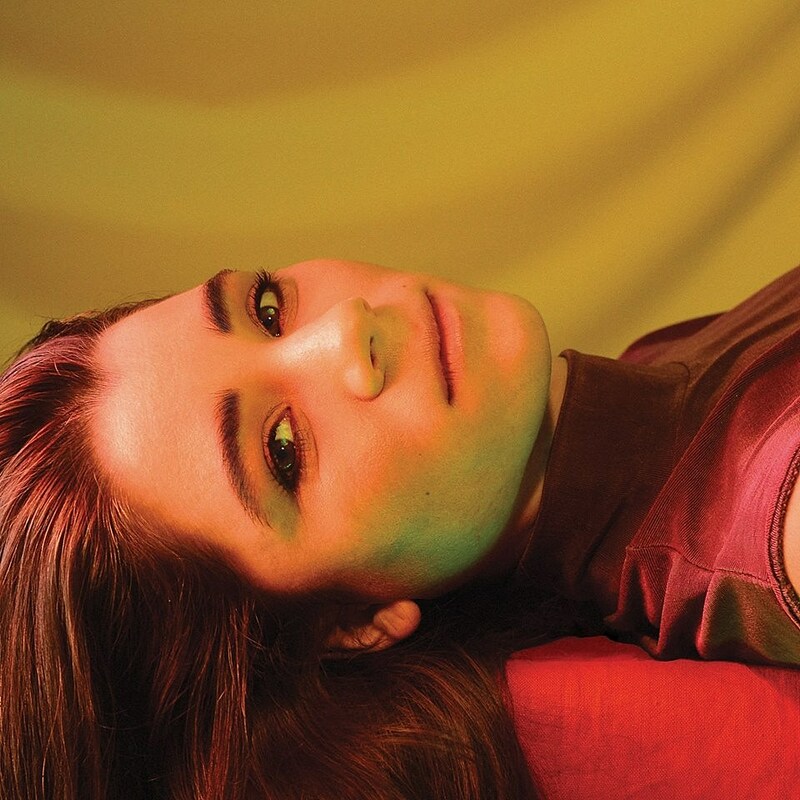 Lady Lamb announced a new album, Even In The Tremor, which is her first release since 2016’s Tender Warriors Club EP and first full-length since 2015’s After. The lead single, which is the title track, sees her heading in more of a kinetic art pop direction than ever before, and it comes with a truly massive chorus. “The whole idea of this new album is the push and pull between calmness and chaos, joy and anxiety, self-loathing and self-love,” main member Aly Spaltro says, and you can definitely hear that on this song. It comes with a very cool video shot outside Mexico City, directed by Erica Peplin, and you can check that out below. The album was produced by Erin Tonkon, who worked alongside Tony Visconti on David Bowie’s Blackstar, and it features bass and piano from Benjamin Lazar Davis and drums by Jeremy Gustin (of Star Rover and Delicate Steve’s band). The album comes out April 5 via Ba Da Bing (pre-order). Lady Lamb is supporting the album on the previously-announced “Deep Love Tour.” Benjamin Lazar Davis will be in her band for that tour too, as will Alex Schaaf (Yellow Ostrich) on guitars/keys and Marian Li Pino (La Luz) on drums. There’s one leg with Renata Zeiguer opening and one with Katie Von Schleicher opening. The leg with Katie Von Schleicher includes Brooklyn’s Elsewhere Hall on May 30 (tickets). All dates are listed below.